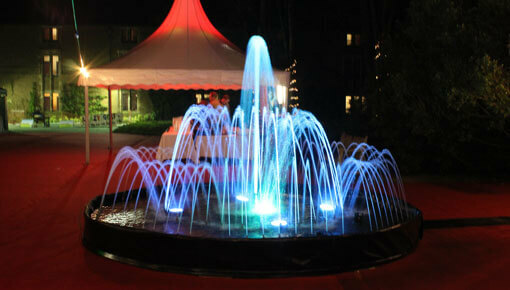 We offer an extensive range of fountain products that can be used for events both indoors and out. Our fountain product range includes free standing ornamental design, fountains which float in existing bodies of water, or we can construct a custom built tank for the fountain. The water fountain displays can be set in one position to make an elegant feature, or they can switch between different shapes creating dynamic dancing fountains. 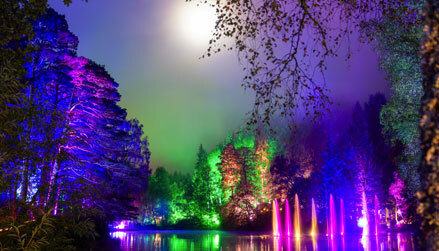 All fountains can be illuminated with lights to create a dramatic effect. 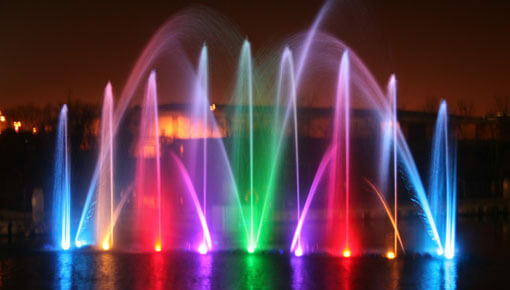 Most fountains are tailored to your individual needs, therefore whatever your requirements are, please contact us and we’re sure to be able to provide what you’re looking for. Our basic product is a round ornamental fountain, measuring 2.7m in diameter. It is a self contained unit which can be positioned in a foyer, ballroom or marquee to create a beautiful focal point. The fountain includes a central water cascade and a perimeter ring of water jets. We can create water fountain displays for events to almost any size (round, square and rectangular) – we just require a flat surface. If a local water source is available then we will fill the tank using a hose, alternatively we can bring an external water source. At the end of the hire, we pump the water out of the tank and carefully dispose of the water for you. 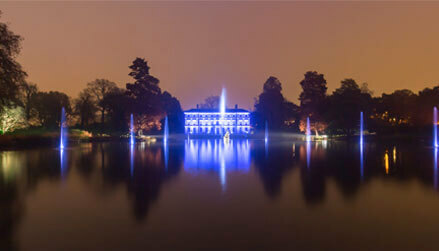 Alternatively we can create a fountain display in an existing body of water such as a river, lake or even the sea. 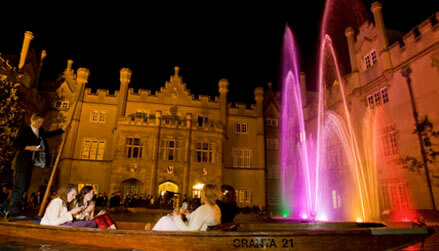 Our larger fountains contain submersible pumps which produce a variety of beautiful water jets and effects. The pumps are individually controlled by a computer which enables us to create patterns and sequences. Our entry level ornamental fountain is 2.7m in diameter. It features a marble effect surround and central plinth with cascading water, which is illuminated by three submersible lights. There is also a perimeter ring of small intricate water jets. 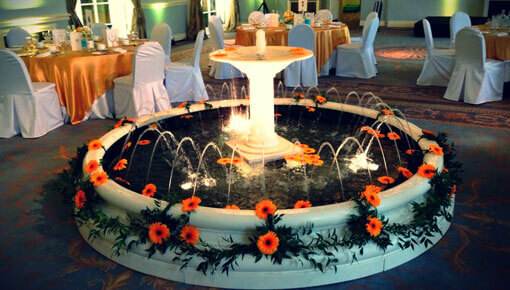 Additional decoration can be added to the fountain, or items such as flowers or candles can be floated on the surface. We can also offer larger or rectangular fountains including custom build designs that can be incorporated on top tables or in entrance walkways. 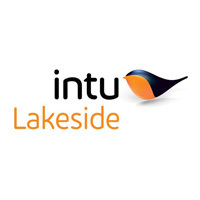 All the indoor fountains can be used externally, but being outside extends the opportunity to use existing lakes, ponds rivers or even the sea to create larger fountains up to 80m wide. Larger fountains can also include the addition of dynamic features. 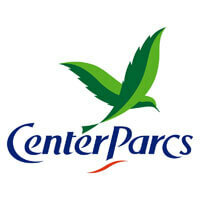 Our fountains contain multiple water jets which are pulsed on and off to create a variety of shapes and patterns. As the fountain moves between one shape and another it simulates the effect that the water is dancing. The fountain is fully computer controlled and can be set to perform routines at specific time intervals. Each effect is controlled by an individual pump and linked to a computer system. The pumps are pulsed on and off to create jets and different shaped effects. A variety of routines can then be combined to create a beautiful Son et Lumiere spectacle and synchronised to a music track. We can install the fountain in an existing body of water such as a lake, pond or river or alternatively, we can construct a dedicated tank. 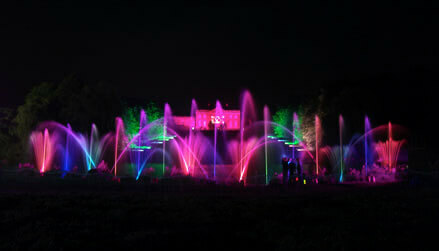 The fountain can run continuously throughout an entire event or be programmed to run routines at set intervals, for example a five minute show every quarter of an hour. At night, all of our products can be illuminated with lights to dramatic effect. The system is modular in design, made up of 1m square sections. 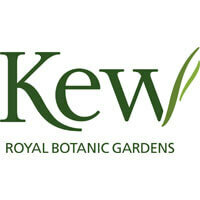 Therefore, we’re able to build a bespoke fountain to fit your requirements with fountains stretching up to 80m in width.